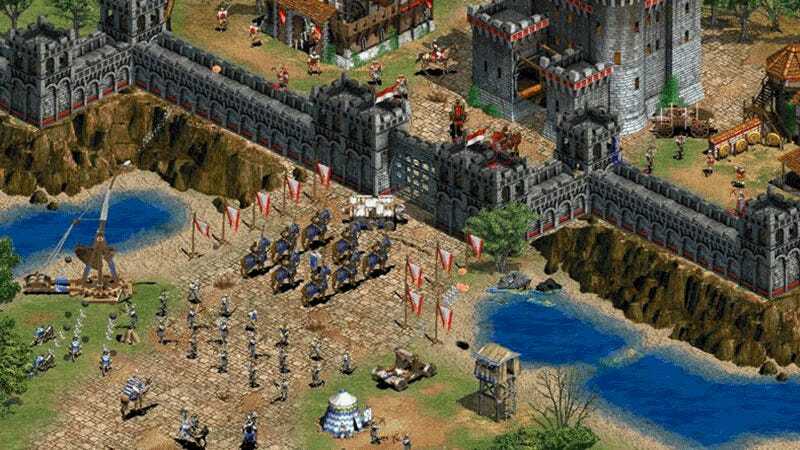 There’s just something about video games with an isometric viewpoint, isn’t there? Something...cute about them. No matter how dark and brutal a game’s setting and art may be, tilting a camera up and around makes everything look like an action figure. And I don’t mean that in a bad way! There’s something comforting about this to a grown man like me, in the same way that otherwise mature adults enjoy things like board games with miniatures. Something makes isometric games feel strangely tangible, as though by mimicking the presentation of a toybox, the game feels a little more real. Below then is a list of the best isometric games. Note that I’ve been fairly strict about what qualifies as “isometric”: the principle itself was designed to simulate the presentation of a 3D space on a 2D display, so if the game has a free camera which actually allows the exploration of a 3D space, or has a fixed camera that doesn’t properly recreate a 3D space (ala Link to the Past’s cartoony distortion) then that’s cheating. The projection commonly used in videogames deviates slightly from “true” isometric due to the limitations of raster graphics. Lines in the x and y directions would not follow a neat pixel pattern if drawn in the required 30° to the horizontal. While modern computers can eliminate this problem using anti-aliasing, earlier computer graphics did not support enough colors or possess enough CPU power to accomplish this. So instead, a 2:1 pixel pattern ratio would be used to draw the x and y axis lines, resulting in these axes following a 26.565° (arctan 0.5) angle to the horizontal. (Game systems that do not use square pixels could, however, yield different angles, including true isometric.) Therefore, this form of projection is more accurately described as a variation of dimetric projection, since only two of the three angles between the axes are equal (116.565°, 116.565°, 126.87°). Think of any we missed? Got a favourite not on the list? Vent furiously below.